Your source for Sailor Moon English language translations, downloads, news, and much more! Sailor Moon: Le Mouvement Final was performed in Autumn 2017. Keep up with all the news, interviews, and more of this musical here! 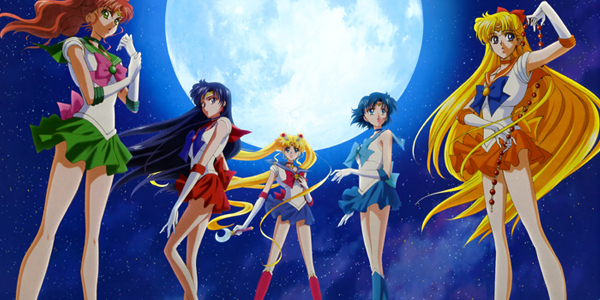 Stay up to date with all of the latest news about Sailor Moon Crystal, the new Sailor Moon anime! We have translations of interviews, merchandise information, and so much more! Scanlations for Sailor Moon, Codename: Sailor V, and many more of Naoko Takeuchi’s works, available for download or gallery viewing! 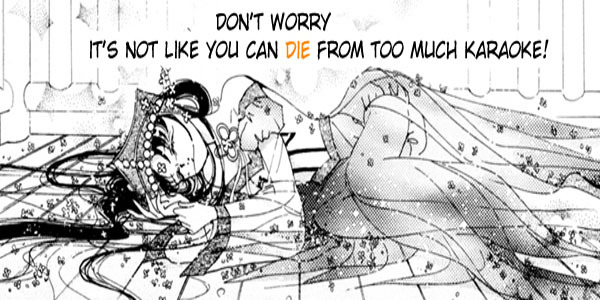 Check us out for the biggest Sailor Moon and Naoko Takeuchi scanlation collection online! Our house is stuffed again, meaning you can get magazines, doujinshi, and more for low prices! Check out what we have for sale! 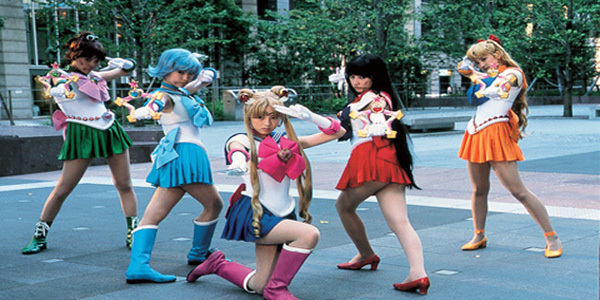 Download and watch the entire live action series, Pretty Guardian Sailor Moon! The series aired in Japan from 2003 – 2004, and these fansubs were made using the Japanese DVDs to bring you the best quality possible! Enjoy our massive collection of Nakayoshi magazine, featuring the first printings of Naoko Takeuchi’s works, as well as many other authors over the years. These have been scanned in high-quality 600 DPI and can be downloaded or viewed in galleries for your enjoyment! 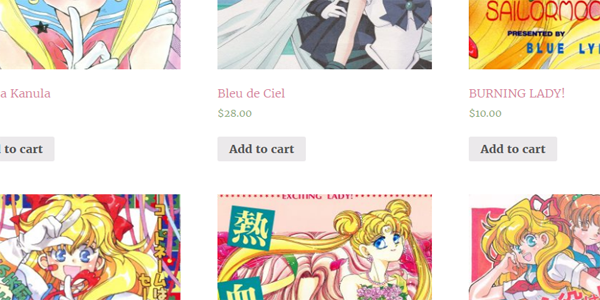 We host a large collection of translated Sailor Moon Doujinshi. All of our scanlations can be viewed in galleries, or can be downloaded in a variety of formats for different devices. 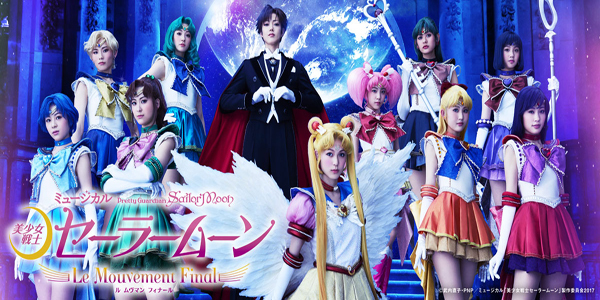 Enjoy full English translations for Sailor Moon lyrics from the anime, musicals, the live action series “Pretty Guardian Sailor Moon”, and more! All of our lyrics pages feature kanji, or Japanese character lyrics, romanizations, along with their English meaning. Miss Dream is super popular, but it comes with a price: a $300/month hosting bill. 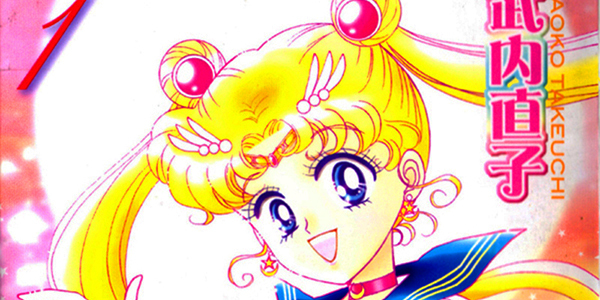 Without your support, we are unable to keep Miss Dream online to share great Sailor Moon downloads and translations. Consider donating toward our operational expenses if you support our mission! 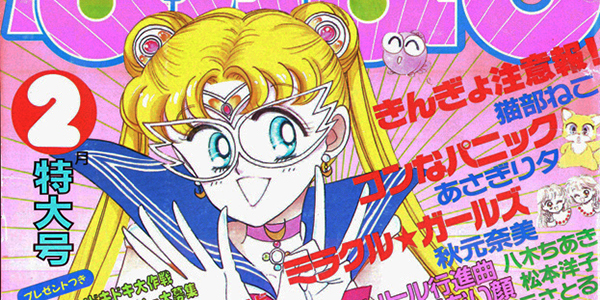 Volumes 9 and 10 of the Brazilian-Portuguese Sailor Moon Shinsouban Online!